The Table Tennis Australia 2018 Nittaku-DHS National Senior and Youth Championships. 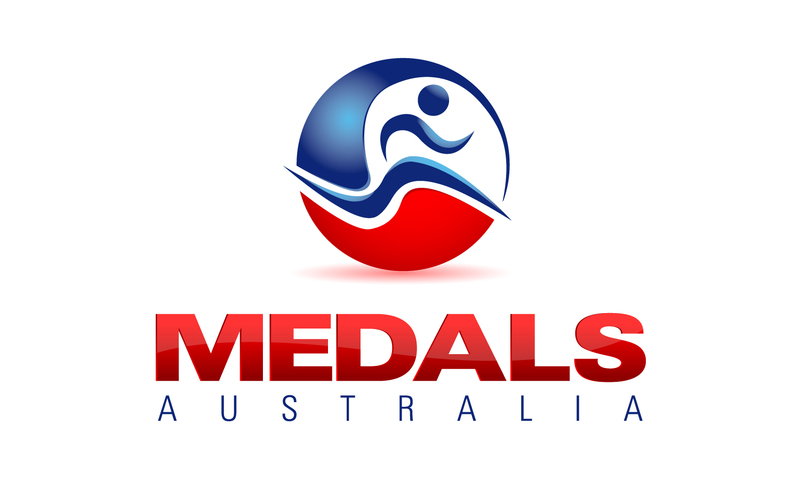 With six days of red hot action from Monday 9 July to Saturday 14 July at Mornington Peninsula Table Tennis Association nearly upon us, plenty of epic battles are set to take place as gold medals are decided and history is made. The Results Book has been released from the Table Tennis Australia 2018 Nittaku-DHS National Senior and Youth Championships.